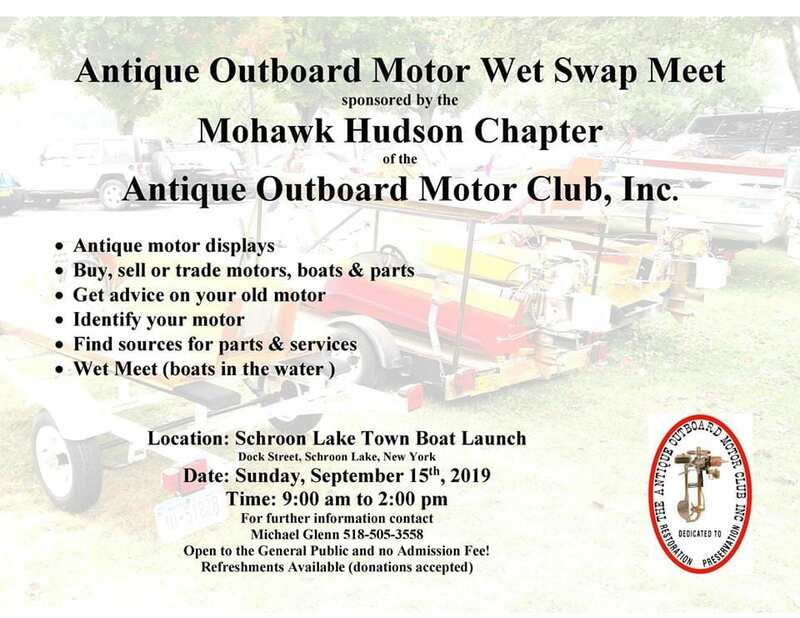 Located in the town boat launch at Dock Street in downtown Schroon Lake Village, the meet is just off Route 9, which is parallel to the Adirondack Northway (route 87). Get there from exits 27 (heading north) or 28 (heading south) to Route 9 into the Village. Dock Street is located at the Stewart’s Shop. ADA Accessible restrooms, coffee and donuts in the AM and pizza at noon for a free will offering. 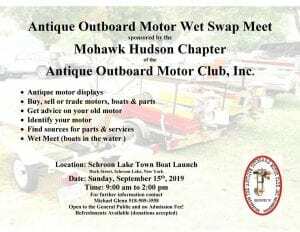 Many hydros show up at this meet and can do fly bys on the lake without concern of disrupting folks.